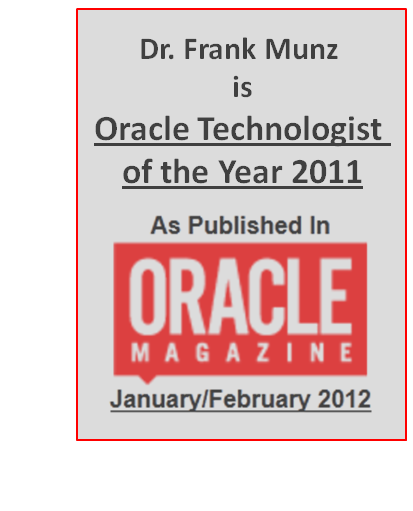 Last week I received the Oracle Technologist of the Year Award, Cloud Architect. It makes me feel flattered and it’s of course a great honor for me being on this list of fame together with companies such as Dell, TurkCell and others! 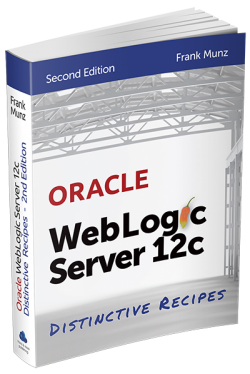 The award is part of Oracle’s Excellence Awards program. 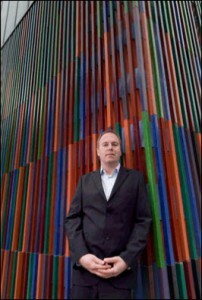 The winners were selected by a panel of judges that scored each entry across multiple categories. 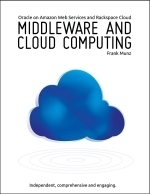 I know there was a tremendous amount of support for the nomination of my Oracle Middleware and Cloud Computing book by my customers, workshop participants, individual book reviewers, Oracle user groups, middleware experts and even some people at Oracle HQ – many thanks to all of you!